The remaining passes in the table below. 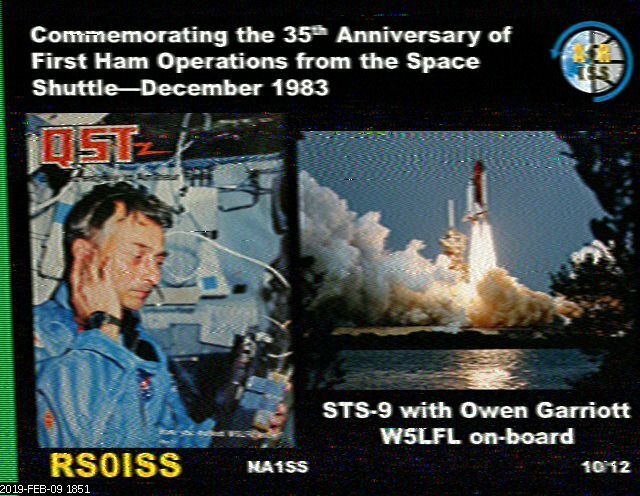 Recommended SSTV software is MMSSTV, but if nothing else, grab an audio recording of the pass so you can play with decoding it later. 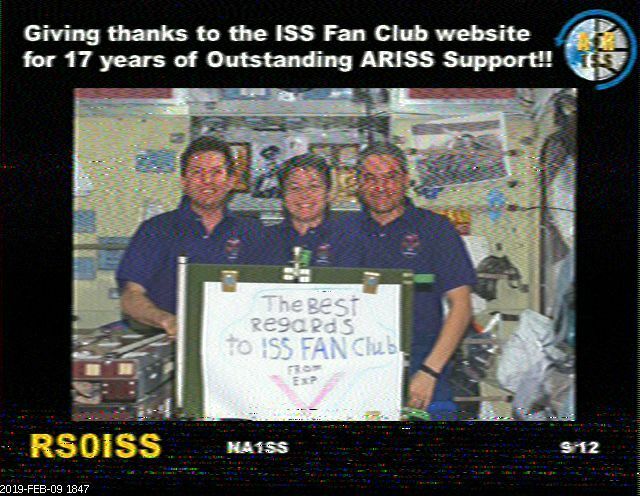 Downlink frequency is 145.800, FM.